green tea: The Next Adventure: The Arabian Gulf! The Next Adventure: The Arabian Gulf! I thought a lot about how to spend the remaining half of my vacation days for 2013. I had a detailed list of destinations under consideration. In the end, I decided to make the best use of well-placed relatives: my cousin and her family have been living in Qatar for over three years. I have never been to the Middle East - this seemed like a perfect chance to visit a corner of the world I'm completely unfamiliar with. I am very excited to be going - new experiences are the best form of holidays for me. So, I'll be in Qatar for seven days and then there will be a girls' weekend in Dubai on the way home. November is supposed to be the time of year when the weather starts cooling down but the forecast is still showing 35˚C daily! I am busy planning out things to do in Qatar (a desert trip! museums! a beach day! the corniche! checking out the architecture!) and in Dubai (souqs! a food tour! fancy buildings! high tea above the ocean!). The current challenge for me is finding appropriate clothes to bring. 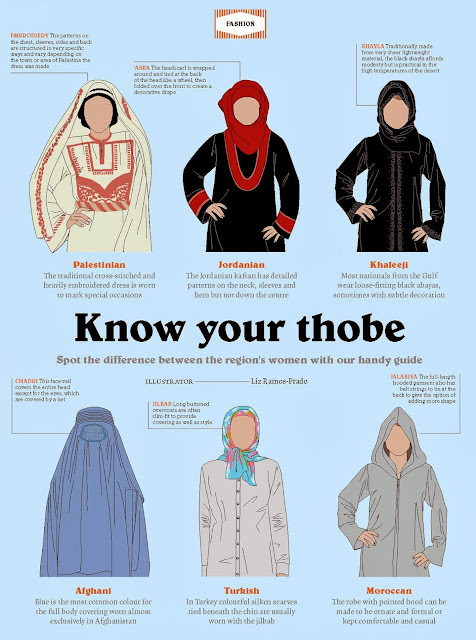 I need to dress modestly (no cleavage, shoulders, knees) for alternating high heat/humidity and strong air conditioning, plus my impression is that people generally dress well in the Gulf. I have three maxi skirts ready to go and a few light blouses. 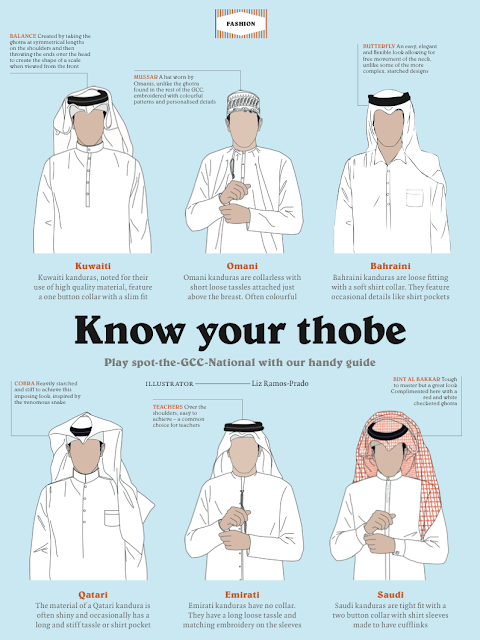 One disappointing thing is that I have not been able to learn any basic phrases in Gulf dialect Arabic. I have made an effort to learn travel basics for every country I have been to so far from Vietnam to Iceland (except for Germany - I am incapable of enunciating any German beyond "Ein bier, bitte"). YouTube is usually handy for this sort of thing but my search for a Gulf Arabic video lesson has come up empty. I Tweeted around for a connection and I contacted some local Arabic language tutors but I could only find "classical" Arabic speakers. My six year old niece is already learning Arabic at school, though, so maybe she'll be my tutor.